Which steps helped ING to keep up with customer needs? Being the best internet bank of the Netherlands, ING constantly needs to respond rapidly to the changing customer needs. 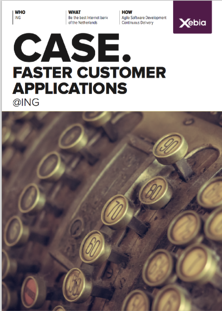 Read this client case and learn which steps ING took to remain a front-runner in this digital market.